Whatever happened to energy crops? A decade ago, the UK authorities confidently expected farmers to devote swaths of land to growing the likes of short-rotation willow and poplar and perennial grasses. These were to help feed one of the UK’s promising new renewable power sources – biomass energy, which burns plant materials to produce heat and power. In only a few years, biomass has developed into a major UK power source. It supplies nearly 3GW of the whole electricity supply, getting on for 3% of the total. 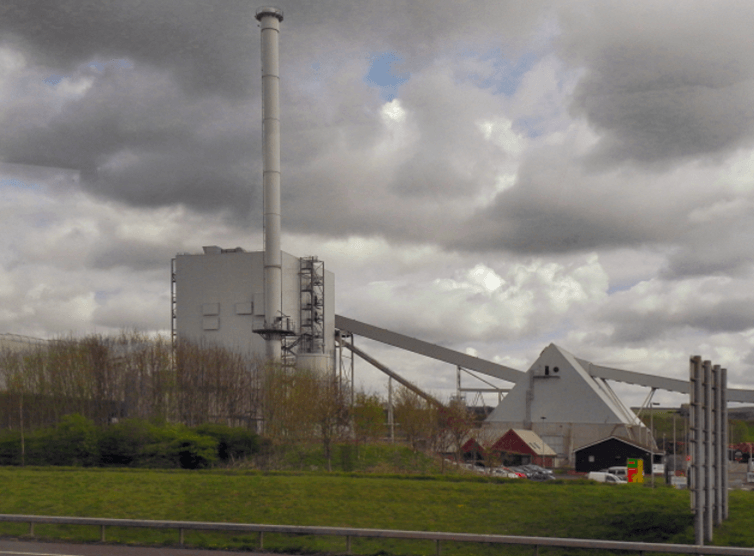 Locally farmed energy crops were supposed to help reduce the biomass stations’ dependence on imported plant materials. One projection in 2009 envisaged their planted area expanding by a factor of 275 to reach 2.2 million hectares in the UK by 2030, representing a radical transformation of the agricultural landscape. Yet, since then, the planted area has been declining. This is despite government incentives for farmers and the potential for energy crops to tick many policy boxes – as well as biomass they help with agricultural diversification, make productive use of marginal and surplus farmland and help improve the ecosystem. The assumption in government circles seems to have been that, given sufficient incentives, large numbers of farmers would switch. According to research that I recently co-authored, this seems to have underestimated the complexity of the decision. We explored the attitudes of 190 farmers in the Lockerbie area of southern Scotland to planting short-rotation willow, the energy crop best suited to the region’s climate and soils. The reason we chose Lockerbie was that E.ON opened a 44MW combined heat and power plant there in 2009 – then the largest biomass plant in the UK. It needs 480,000 tonnes of wood each year, 20% of which E.ON aimed to source from locally grown willow. That equates to 4,000 hectares of land and represented a potential new source of income for the upland livestock and dairy farmers of the region. No amount of money would ever encourage me to grow willow because I am a farmer. I can’t think of anything more unattractive. Study after study in the UK and elsewhere has reached similar conclusions: most farmers see energy crops as simply not for them. 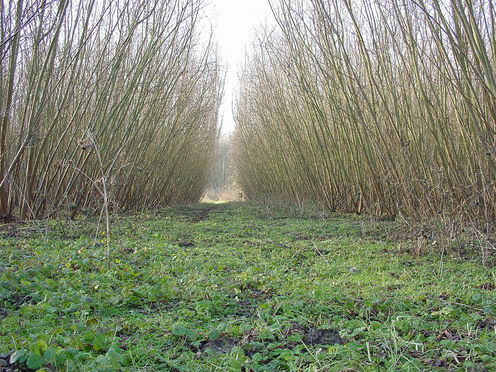 A recent survey of English farmers, for example, found just 7% willing to grow short-rotation willow. Meanwhile, at the SembCorp wood-burning plant in north-east England, only 5% of the area set aside for energy crops has been planted. Underlying this antipathy is a deep-seated cultural divide between farming and forestry in the UK. “We are livestock farmers not tree farmers,” one respondent told us. “Our job is producing food, not fuel,” said another. The government’s overly optimistic projections calculated only whether the land was technically suitable for growing these crops. It also gave too little consideration to the geography of where in practice farmers might actually be willing to plant them. While not all are opposed in principle, most recommend other types of farmland than their own. So farmers in arable regions point towards upland grazing areas as the appropriate place for energy crops, while livestock farmers believe they belong on arable land. In the Lockerbie area, all of this compounded with certain other financial and practical factors. These included the costs involved in what they would be giving up; lack of familiarity with the crops; an undeveloped supply chain and the fact that it imposed a four-year harvesting cycle, which reduced the farmers’ business flexibility compared with the current annual cycle. Steven’s Croft biomass plant, near Lockerbie. Energy crops have been victims of what is sometimes called the “food, energy and environment trilemma”, in which food security, energy security and mitigating climate change all demand different land uses. Promoting biomass energy might make perfect sense from a national perspective, but the government won’t get much help from UK farmers while it ignores the fact they see energy crops as being at odds with their traditions and priorities. Some suit-wearing office boy must have thought that the hillbilly farmers of Dumfries and Galloway would just subside, sell half their herds and plant willow. Whether that is fair comment or not, this is evidently a strategy that needs to be seriously reconsidered. Charles Warren does not work for, consult, own shares in or receive funding from any company or organization that would benefit from this article, and has disclosed no relevant affiliations beyond the academic appointment above.